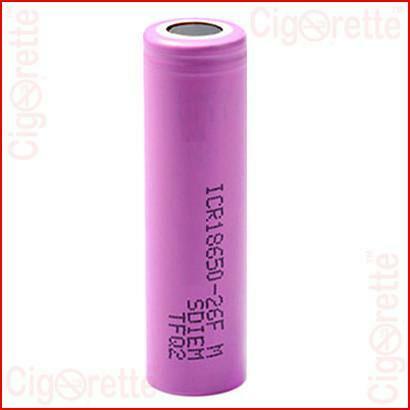 A quality lithium-ion high drain rechargeable 18650 battery for e cigarette MODs. 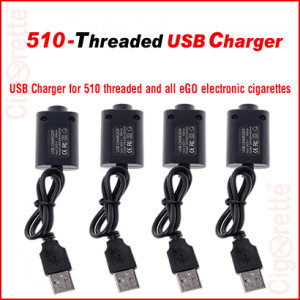 It has a 2600mAh capacity, 3.7 voltage, and 30A continuous discharge current. 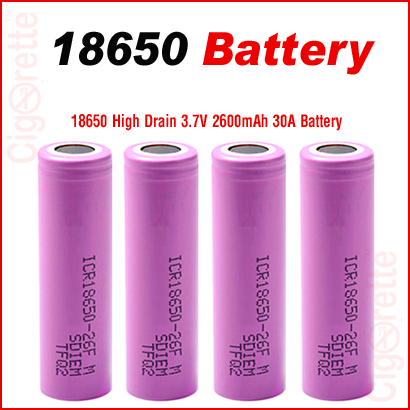 A quality lithium-ion high drain rechargeable 18650 battery. 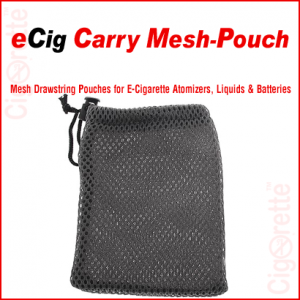 Firstly, It’s a perfect match for most of the vaporizers and e-cigarette MODs. Also, it has a 2600mAh capacity, 3.7 voltage, and 30A continuous discharge current. In short, Lithium-ion is considered the most promising chemistry of all batteries. 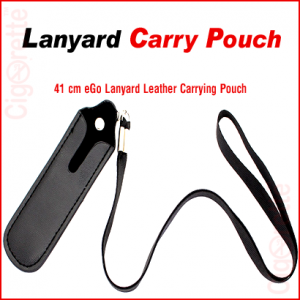 Therefore, their manufacturers have a regular cycle of improvements and goals. So as to, reach the right energy density needed for full-adoption seem achievable. Finally, the 18650 Lithium-ion battery is getting safer every year. Also, cells are getting more sturdy and most people never have problems. However, in some rare circumstances, cells may malfunction. And, this is -mainly- due to mishandling (short-circuiting or puncturing) that causes serious problems, such as fire. 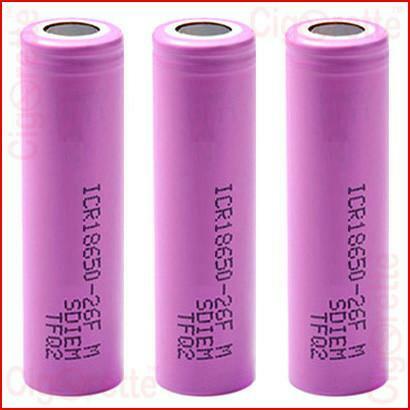 Hey Buddy!, I found this information for you: "Rechargeable Li-ion 18650 Battery". 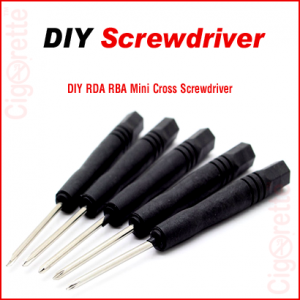 Here is the website link: //www.cigorette.com/shop/accessories/18650-battery/. Thank you.